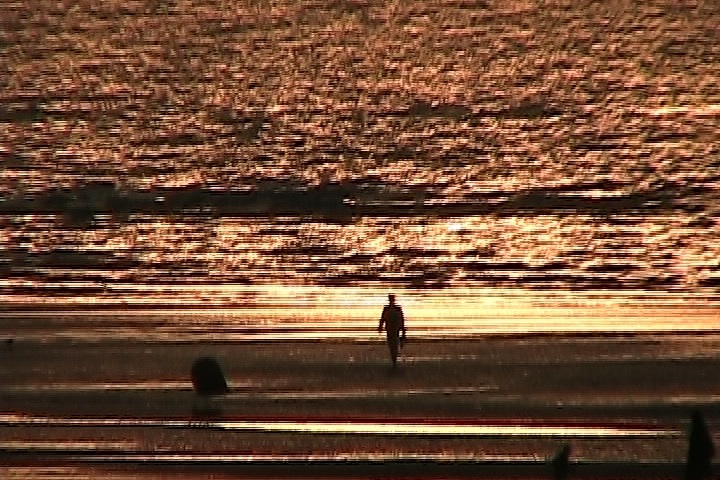 This entry was posted in Beaches, digital moving image stills, France and tagged beach Cabourg, chris h lynn, France, moving image still, runner, sunset on May 26, 2012 by framingsounds. 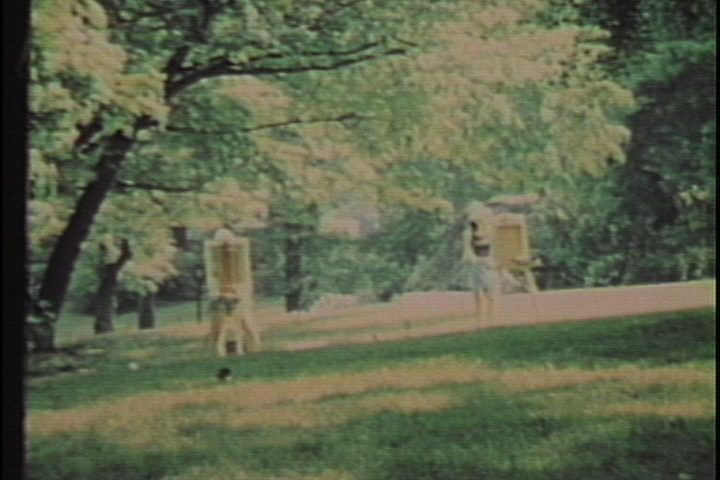 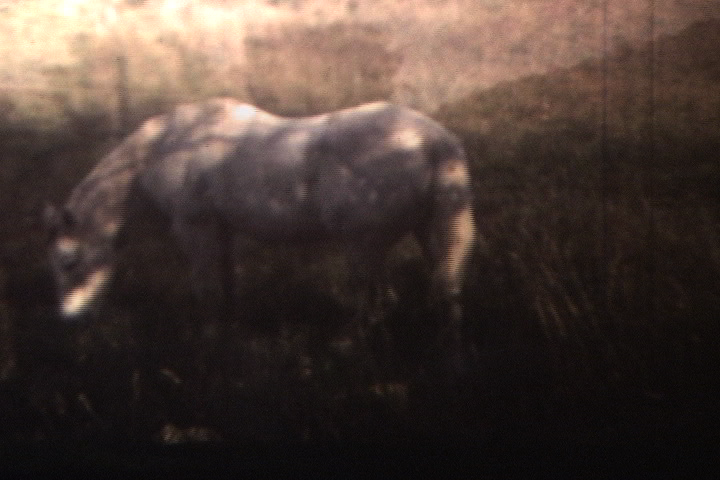 This entry was posted in super 8 film, super 8 stills and tagged chris h lynn super 8 film super 8 still New England Horse Autumn Landscape on May 16, 2012 by framingsounds. 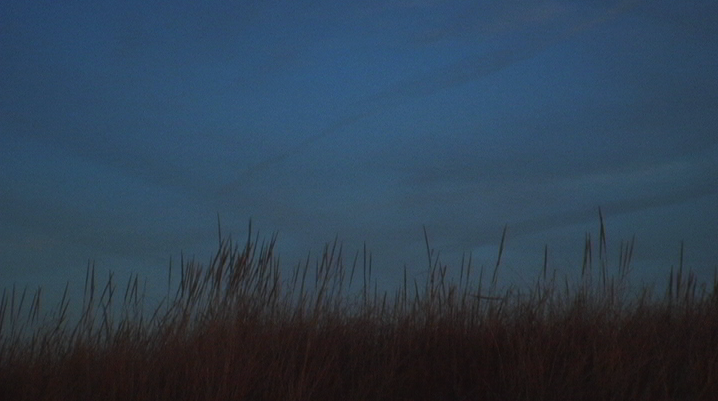 This entry was posted in clips, new release and tagged chris h lynn Journal of drifting hours vancouver moving images summer sound art, video art landscapes ships on May 14, 2012 by framingsounds. 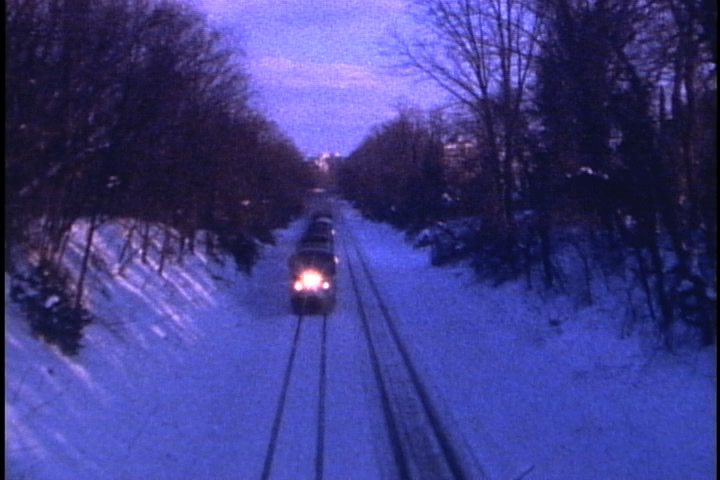 This entry was posted in clips, super 8 film, super 8 stills and tagged super 8 still winter train lumiere train chris h lynn maryland silent on May 12, 2012 by framingsounds. 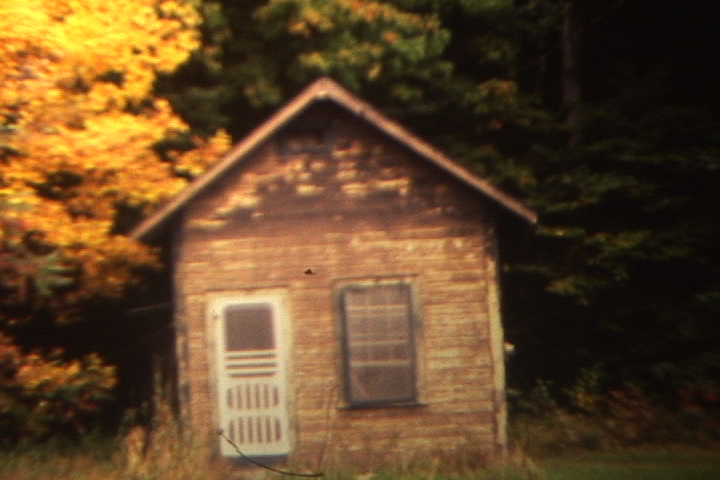 This entry was posted in landscapes, super 8 film, super 8 stills and tagged Autumn, landscape, October, super 8 film Chris H Lynn New England, Vermont on May 7, 2012 by framingsounds.